This select group of individuals are the only teachers certified to lead our Unnata® Aerial Yoga Teachers Training Course. Our official Unnata® Aerial Yoga teacher trainers are experienced, dedicated, and highly trained yogis, who deliver exceptional Unnata Yoga courses all over the world. All teacher trainers began as experienced yoga teachers in traditional styles before completing extensive education in the Unnata® Aerial Yoga method. After several years of teaching Unnata Yoga, they were accepted into an apprentice program, and then completed substantial additional training to earn their certification as Unnata® Aerial Yoga Teacher Training Course Leaders. We hold our teacher trainers to the highest standards of any Aerial Yoga method in the world, so you can be sure that all Unnata® Aerial Yoga teacher trainings deliver the same incomparable quality of experience. Read here the steps to become an Unnata Teacher Trainer. Jordan is a yogi and aerial acrobat, and the co-founder and director of Aerial Fit® which is Charleston, SC’s only dedicated aerial facility. She was a dedicated yoga practitioner and instructor for many years before discovering aerial, and the Unnata® Aerial Yoga method speaks to her because the way it combines yoga with the use of an aerial apparatus is so powerful. Jordan has been influenced by a variety of yoga teachers including Doug Keller for his down to earth anatomical approach, Andrey Lappa for his inclusion of the energy bodies in the practice, Dharma Mittra for his kind heart, and all of her students and teachers who continue to be her greatest inspiration. Her yoga classes are a combination of breath, movement, stillness, focus, and exploration/play. She is a firm believer that the practice of yoga (all 8 limbs of it!) can enhance anyone’s quality of life. As someone who spends much of her life in the air, Jordan is drawn to the Unnata method for the sense of grounding it provides and loves how it bleeds over into every aspect of her life. Teaching is her way to share that with others. Jordan has been teaching Unnata® Aerial Yoga since 2009 and has a passion for helping guide others along the teaching path. 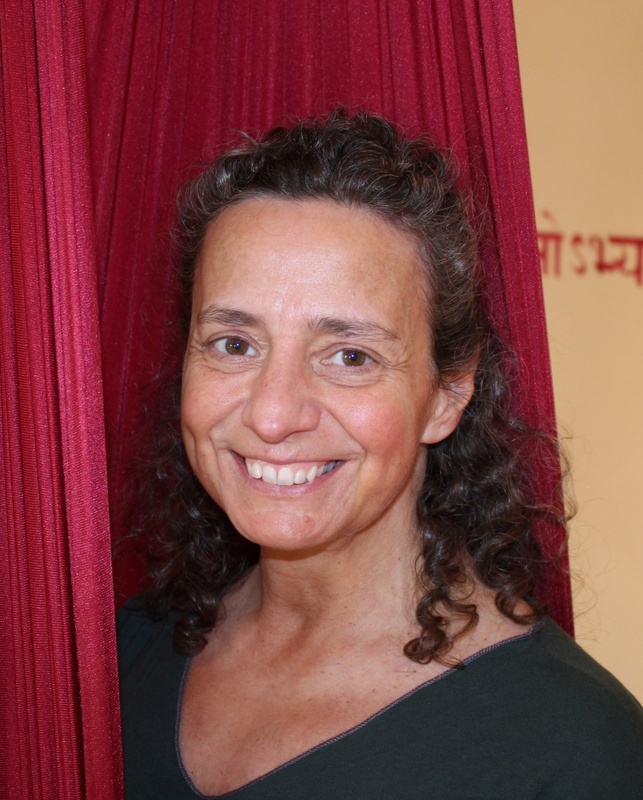 Michelle Dortignac, founder of Unnata® Aerial Yoga, is a RYT-500, E-RYT 200 certified Yoga instructor of over 20 years, while during most of those years also being a professional aerial acrobatics performer. Her most influential Yoga teachers include Dharma Mittra, Alan Finger, Cyndi Lee and Susan Braham. Since its inception in 2006, Unnata® Aerial Yoga has been influential in the growth of popularity of the aerial yoga genre. With more than 200 Unnata Yoga teachers spread worldwide, the Unnata® Aerial Yoga Teacher Training program has become known for its exclusive and high-quality training. Participants receive large amounts of personalized instruction, and graduates receive a great amount of continuing support. Элькина Олика – инструктор по йоге айенгара с 2008 года. Закончила учительский курс Сергея Михайлова в студии Экаграта в Санкт-Петербурге в 2010г. Лицензированных инструктор по Unnata aerial yoga с 2012г. В 2014г. прошла уровень Advanced в Испании, а в 2015г. – семинар “Погружение в Аэройогу” в Санкт-Петербурге. С 2016г. – Teacher Training Coyrse Leader, ассистировала Мишель Дортиньяк в проведении семинара базового уровня в Санкт-Петербурге. По профессии – дизайнер одежды, художник, имеет две студии Аэройоги в Санкт-Петербурге. Curso dirigido por Montse Lominchar, primera profesora autorizada para la formación de Yoga Aéreo Unnata®, que comenzó su práctica de yoga hace más de 30 años y desde el año 2004 es profesora de yoga. Ampliando su formación con estudios de yogaterapia, yoga para niños, diferentes cursos de Anatomía para el Movimiento®, Yoga de la Risa y, por supuesto, Yoga Aéreo Unnata®. Actualmente dirige el Centro Yogasadhana en Ciudad Real y colabora con diferentes centros impartiendo la formación de Yoga Aéreo Unnata® en español. Montse se formó como profesora de Unnata Yoga en Nueva York con Michelle Dortignac, fundadora y creadora del Yoga Aéreo Unnata®. 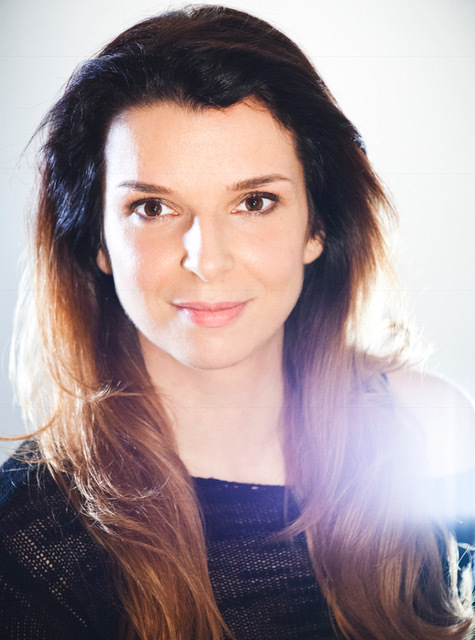 Mina is a 500 E-RYT yoga teacher, professional scuba diver and co-founder of No Stress center in Ljubljana, Slovenia. Founded in 2012 the No stress center was the first facility to introduce aerial yoga in the region and has since been the home to many modern approaches to body and movement. Since her teenage years Mina has been a curious and voracious explorer, researching everything that posed her a challenge and allowed for a deeper connection with the world: from meditation, psychology, philosophy, yoga and various mind-body practices. Since 2010 she has travelled around the world from India to the US and all across Europe both as a student and a teacher seeking knowledge and union. She used hammock both as an aerial yoga prop and as an aerial acrobatics apparatus before coming into contact with the Unnata® Aerial Yoga method, but it was meeting Michelle Dortignac in January 2014 and taking the teacher training course that changed her perspective and unveiled the true potential and impact that this approach to yoga could have for all levels of students and body types. 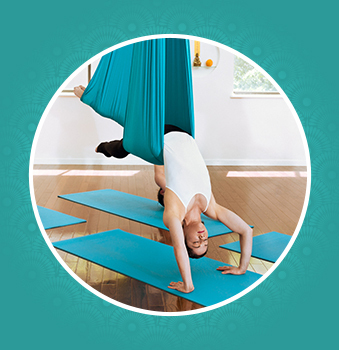 Both yogini and aerial acrobat, Becky is dedicated to the Unnata® Aerial Yoga method. She sees the hammock as a powerful prop for people of all levels of physical ability to find wholeness, freedom, and healing, and creates a nurturing environment for yoga students to both re-examine and deepen their yoga practices on and off the mat. Becky grew up studying dance and various movement arts and began a devoted yoga practice in her early 20s. She completed her first yoga teacher training certification in 2005 and later helped develop and coordinate the Yoga Study teacher training program at the Yoga Center of Minneapolis for five years. 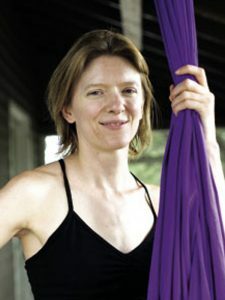 In 2009 Becky studied under Michelle Dortignac to became the first Unnata® Aerial Yoga instructor in the Midwest. 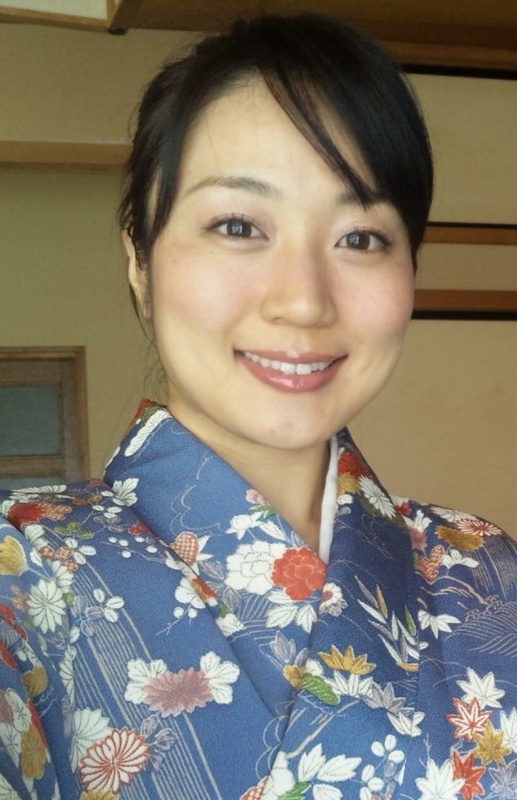 Over the past decade she has continued her studies in emotional and physical yoga therapeutics, as well as study with Gary Kraftsow, Max Strom, and others. 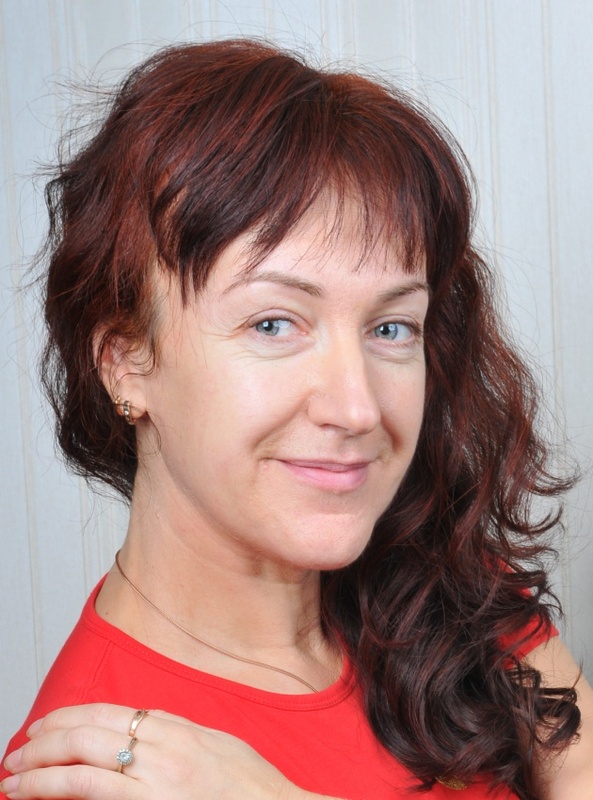 Now an experienced Unnata teacher trainer, she leads yoga trainings and workshops in the US and internationally.